Interested in joining the VirtuousBella team? Friends, how many of us have them? This story about the paralyzed man speaks to how important it is for us to have what I call Kingdom minded friends. We all need someone to keep us accountable, encourage us, fight for us, and have our best interest at heart. Having someone, you can depend on that wants the best for you spiritually is important. This story in Luke shows us how friendship should look. Have you ever told someone about something you were struggling with only for them to say “man that’s a shame?” The paralyzed man’s friends didn’t say “Oh well you’re paralyzed.” They heard about Jesus, a man who could heal and took their friend to see Him. We know these were real friends because when they got to the house, there was a large crowd, and they were unable to get through, however, this didn’t stop them. They took their friend to the roof. Can you imagine how strenuous this task was? There was a sea of people around the house where Jesus was. They made their way through the crowd to the roof of the house carrying their paralyzed friend. I can assure you that couldn’t have been an easy task to complete. After all of that, they then removed part of the roof so they could lower their friend down right in front of Jesus. Because of their faith and determination, Jesus healed the paralyzed man. I believe this was also because He wanted to let us know this is how we should care for one another. When you have a spiritual support system, you know they care about your overall well-being. You don’t have to pretend to be someone you’re not, they love you for who you are. Like in this story, they will fight for your healing. These kinds of friends won’t be throwing their good deeds in your face later. They do things for you because they care, not because they’re expecting something in return. I’m sure we can all use some friends like that. The Bible gives us several scriptures that reference having support. The Bible makes it clear that we will need help from other believers. We won’t always be able to go at things alone. I’m still praying that I can experience this type of community for myself, and I know God will provide. Let God lead you to the right people. He led Jesus to His disciples; He can surely lead you to a community that you can do life with. Prayer: Father God, thank you for all that you have done and all that you’re doing. We know that we are nothing without You. Help us strengthen our faith in You. Give us discernment before we enter into relationships. Lead us to people who will have our best interest at heart and will love us for who we are. Protect us from the evil one and keep us in Your arms. It’s in the precious name of Jesus we pray. Amen. 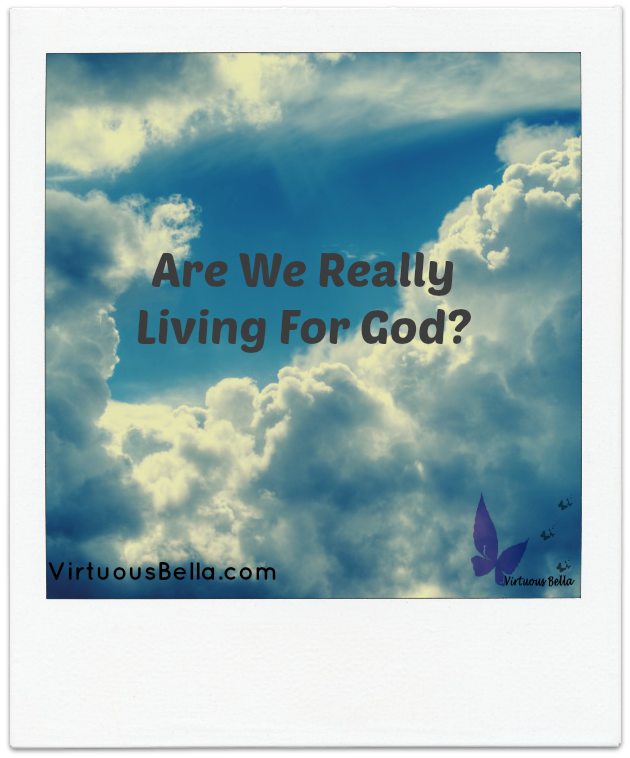 Are We really living for Christ? The Bible says that we need to offer our bodies as a living sacrifice, holy and pleasing to God. Meaning we have to live for Christ. We need to make it a habit to consult God in the choices we make. I faced a tough decision recently and was unclear on what choice to make. Terrified of making the wrong choice. I wanted God to audibly tell me what to do. I had to make a choice and doing nothing was not an option. So I prayed a prayer of desperation. I came to the Lord and said “Father you know my heart and that my desire is to please you. This is a tough decision and I want to make sure that I am moving in the direction that you would have me to go. Please give me discernment and a peace that surpasses all understanding around the right choice.” I’ll be honest I still didn’t feel like I knew what to do. So I made my choice based on what would bring God the most glory. The choice that would allow me to serve the Lord the best way possible. Looking back I see that God’s silence allowed me to remember what I’ve learned about Him and apply it. Had I been looking in a worldly perspective it’s likely I would have made a completely different choice. Sacrificing my will for the will of God truly gave me peace. Psalms 32:10 tells us that we’re protected by the Lord. If you’re in a situation where you’re not sure what the right choice is, tell God! Let him know why you’re apprehensive about preceding and ask Him for discernment and peace around the right choice. Prayer: Father God you’re more than worthy of all the praise and honor. We thank you, Lord, for being our protector, comforter, and provider. Father, we believe but, help our unbelief. Let us consult you and follow your direction in the choices we make. Provide us with discernment. Teach us to number our days so that we may gain a heart of wisdom. Protect us from the evil one Father God. We love you, praise you and worship you. It’s in the matchless name of Jesus we pray Amen. Are you worried about the wrong things? This passage speaks volumes, it truly does! There is so much to learn here. Jesus came into Martha’s home. Upon His arrival, it seems that Mary, Martha’s sister was in awe of Jesus’s presence and wanted to spend every second soaking Him up. While Martha worried about making everything perfect for Jesus while He was there, and she soon became overwhelmed. If Jesus came to your home now what would you do? Would you be trying to clean, cook and get everything right? Or would you be sitting at His feet focused on Him? If you’re a neat freak like me always cleaning before you have company, and like to have everything things in order for your guest, these questions could be hard to answer.I reflected on these verses, and I could see how this story reflected different areas and seasons of my life. At times, we feel as though we have to get things right and in order before we can come to God and sit in his presence. 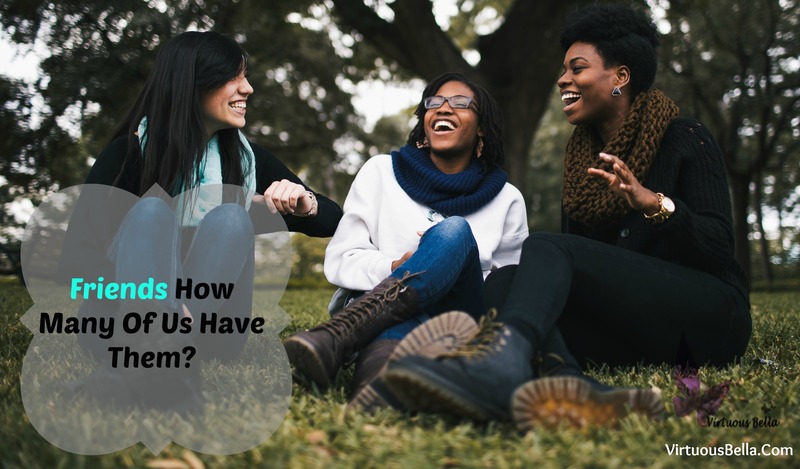 For example, we may feel like we strayed from the path God had set for us; now things have fallen apart, and we feel obligated to put things back together before going to God. The fact is things are in such disorder because we worry about the wrong things! Have a lot on your mind? Are you confused about your purpose or identity? Are things just not going as you would have hoped? Do you feel overbooked with tasks? Or maybe you can’t put your finger on what’s wrong but know things aren’t right? If so stop and sit at the Lords’ feet in silence and relax. Let Him renew you and make you whole! Let Him declutter your life and organize your comings and goings. If we stay consistent and focus on Him, He will supply and take care of our needs! (Matthew 11:28-29) The Lord loves you, and if you chase after Him with all your heart, he will not leave you with a need or worry! Prayer: Lord God, let me not worry about the wrong things. Let me come to you wholeheartedly and put You first in all I do. Comfort me in knowing that if you are my center, you will protect me. If I place you first in all things, you will bless the rest. I am nothing without you, Lord. In Jesus precious name I pray, Amen. © VirtuousBella.com, 2019 Unauthorized use and/or duplication of this material without express and written permission from this site’s author and/or owner is strictly prohibited. Excerpts and links may be used, provided that full and clear credit is given to VirtuousBella.com, with appropriate and specific direction to the original content.